US Digital Media has long held a commitment to supporting the Armed Forces and has participated over many years in the Wounded Warrior Run and individually contributed to various partner organizations and individual soldiers. 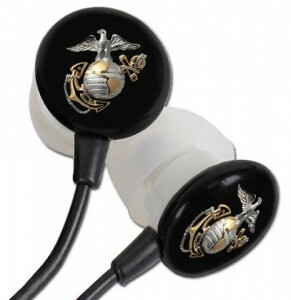 This entry was posted in Products and tagged Branded Accessories, BudBags, earbuds, United States Marine Corps, US Marines, USMC by csmith. Bookmark the permalink.